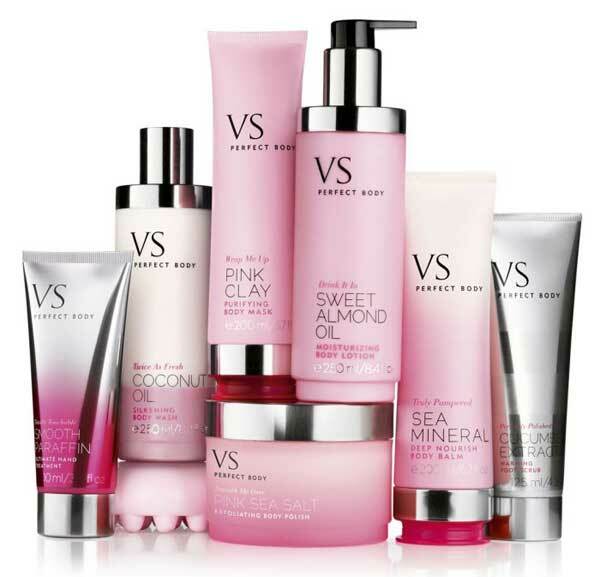 The long-awaited body care collection Perfect Body by Victoria’s Secret is already available. If you start using body care products from the new Perfect Body collection, you will inevitably face two things: your bathroom will turn into a beauty salon, and your skin will become perfect. Perfect Body is an amazing texture, unforgettable flavors and effective natural ingredients in the new products. Pink Sugar and Sea Salt are engaged in skin renewal, clay thoroughly cleanses skin, cucumber extract softens and moisturizes, and almond and coconut oil make it smooth and silky. Warming Foot Scrub with cucumber extract, Perfectly Polished Cucumber Extract.